US Treasury Secretary Jack Lew said that Washington and Paris are committed to continuing to work together on the Transatlantic Trade and Investment Partnership to enhance trade, job creation and growth. WASHINGTON (Sputnik) — The United States and France are committed to working together to reach an agreement on the proposed Transatlantic Trade and Investment Partnership (TTIP) trade deal despite the UK decision to leave the European Union, known as Brexit, US Treasury Secretary Jack Lew said after meeting with French Finance Minister Michel Sapin in Paris on Tuesday. "Throughout [Brexit negotiations], we must maintain the strength and unity of the transatlantic community and alliance," Lew stated. "That is why we are committed to continuing to work together on the Transatlantic Trade and Investment Partnership to enhance trade, job creation and growth." 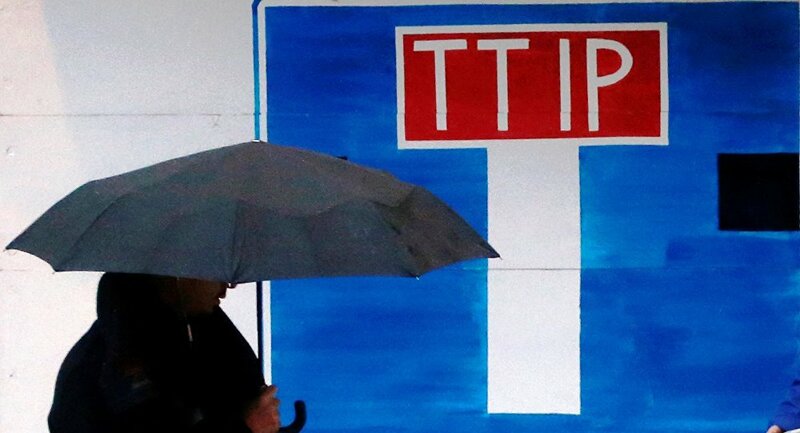 In June, EU Trade Commissioner Cecilia Malmstrom stated that Great Britain will continue to be included in TTIP negotiations despite its decision to leave the European Union. US President Barack Obama and Secretary of State John Kerry had previously warned that a Brexit would force the United Kingdom to move to the back of the line in any trade negotiations with the United States. Lew on Tuesday stressed that the UK, EU and US relationships should remain strong despite the British decision to leave the 27-member bloc. The TTIP free trade agreement, negotiated since 2013, involves the creation of a free trade zone between Europe and the United States. 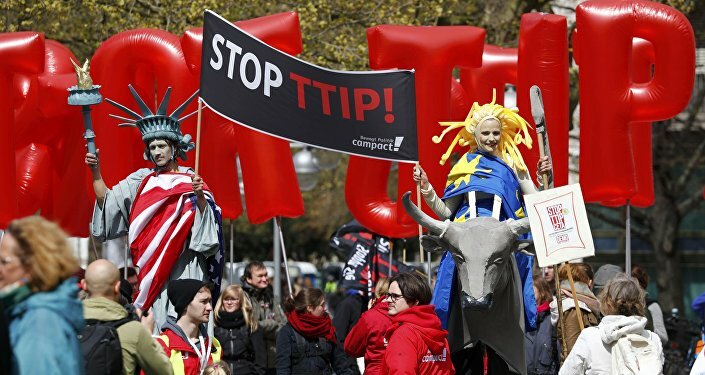 Canada, Mexico, Switzerland, Liechtenstein, Norway and Iceland will also participate in the TTIP deal.